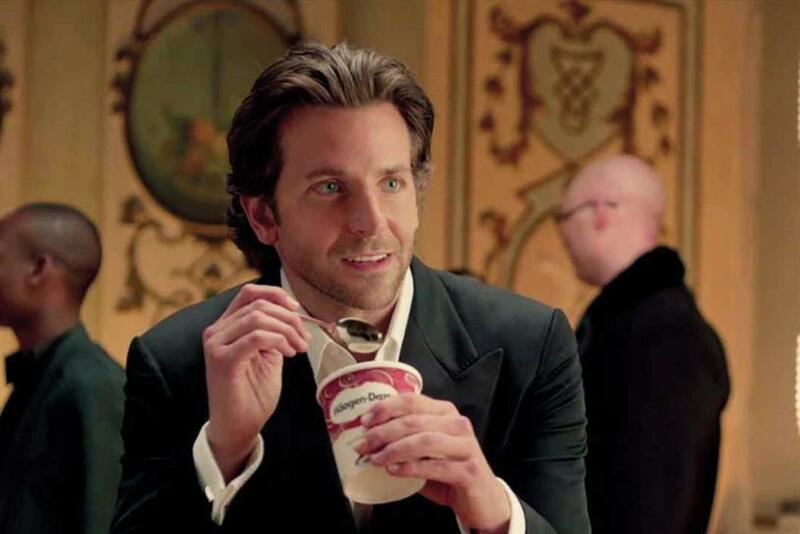 Bradley Cooper stars in General Mills' Häagen-Dazs campaign. General Mills has appointed Mindshare to its global media planning and buying business outside the US. The move comes after the owner of Häagen-Dazs and Cheerios brands appointed the WPP agency to its US account last month. Mindshare will take over the UK account from UM London, which had retained the business in 2011. More generally, Mindshare will handle General Mills’ media in Europe and Australasia, and the Yoplait business in Europe. Grey London was appointed as General Mills’ lead creative agency for the Jus-Rol, Betty Crocker, Green Giant and Nature Valley brands in February. This article first appeared on campaignlive.co.uk.